Information reaching the media reveals that over 60 house of Representatives members are set to dump the ruling All Progressives Congress, APC following their inability to secure return tickets for 2019. The resignation would be done in batches, beginning from Wednesday on the floor of the House in Abuja. One of the lawmakers, Mr. Musa Soba revealed that he will be among the first batch to dump the ruling party today. 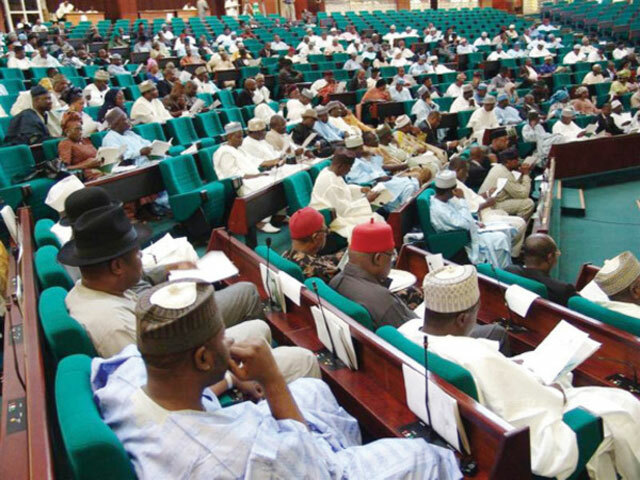 It was gathered that over 70 lawmakers had petitioned the appeal panel of the APC after they lost their tickets at its last primary election for the February general elections. Some of the members also had complained that the process was “manipulated” to favour some preferred contestants, others alleged that the party approved direct or indirect primaries in one instance, only to make a U-turn the next moment. When the final list of candidates was submitted to the Independent National Electoral Commission in Abuja on Thursday last week, majority of the aggrieved members were not captured. Those confirmed to be on the list were the Chairman, House Committee on Financial Crimes, Kayode Oladele, Baderinwa White, Isiaka Ibrahim, Goodluck Opia, Malle Aminu, Mayowa Akinfolarin, Lado Abdullahi and Jimoh Oladele. According to Punch, Some Meetings were rounded off on Tuesday (yesterday) with the position that the affected members would leave the party in batches, starting from this morning.